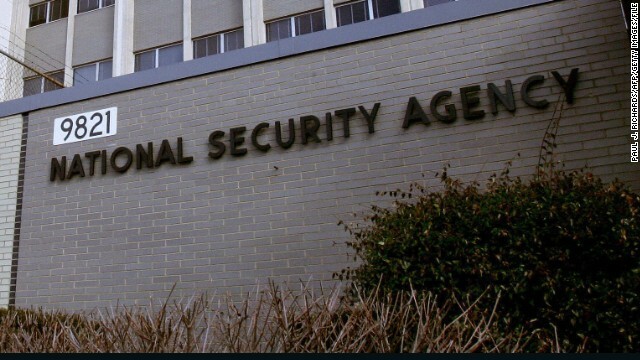 The National Security Agency's internal watchdog detailed a dozen instances in the past decade in which its employees intentional misused the agency's surveillance power, in some cases to snoop on their love interests. A letter from the NSA's inspector general responding to a request by Sen. Chuck Grassley, (R., Iowa), lists the dozen incidents that abused the NSA's foreign intelligence collection systems. The letter also says there are two additional incidents now under investigation and another allegation pending that may require an investigation. So now we know the answer to the question: "Who's monitoring the monitors?" Forgive them; being an NSA officer does not rob them of their “softer” side. And democrats still trust the government. Considering their were possibly "A dozen instances of abuses of NSA's surveillance ability in the past 10 years" I would feel pretty safe at 1.2 abuses a year. Remember a few years ago when the IRS was caught doing almost the same thing to "Celebrities" by pulling their tax filings. People will be people the temptation was to much. I understand how horribly wrong this is but I would justify this and classify it. The last thing I want as a citizen is to get blown up because the guy who was watching the terrorist who blows me up, was worrying about his wife / gf. Honestly what girl dates a guy who works for the nsa and doesnt think he is spying on her. Most of spying is interpreting tells which he would employ all the time. There should be a waiver to sign to marry guys on the payroll. Think about a worst case, where a significant other cheating distracts an agent. I see it exactly the same as driving and talking on the phone. It impairs you even if it is not illegal. I might be a bit more forgiving just because if I screwed up, this would be how. And lets be honest they probably had more probable cause to spy on their girl friends than they did to spy on you.